When people think of a “family law” attorney, the image of a divorce lawyer is most likely to come to mind. While it is true that those who market themselves as “family law” attorneys do represent couples who file for divorce, the truth is a family law attorney is there to help a family through some of its most significant moments and milestones. If the dynamics of your family are about to change, you owe it to yourself and your loved ones to consult with an experienced Utah family law attorney. Contact Harris, Preston & Chambers, LLP today and learn how their knowledgeable family law attorneys can help you. 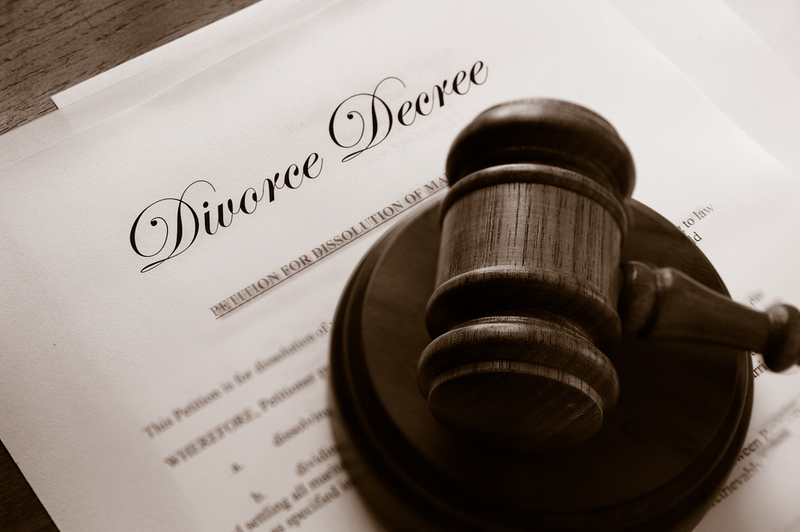 Divorce: Our attorneys can represent you if your marriage is irretrievably broken. We will work to protect your property rights as well as help you obtain custody of your children. Prenuptial agreements: Future spouses with significant assets may want to protect those assets in the event of a future divorce. While no one goes into a marriage expecting it to fail, a prenuptial agreement that dictates what assets will remain yours in the event of a divorce can help make any future dissolution easier and less contested. Adoption: There are significant legal hurdles that must be overcome before an adoption can be finalized. A family law attorney can walk you through the process from start to finish, ensuring the necessary steps are completed. Temporary separation: Many couples are averse to filing for divorce. Temporary separation is a means by which spouses can live apart while determining if they want their marriage to continue. During this period of time, temporary orders for alimony, child custody, and parenting time can be sought. Paternity: If you are not sure who is the father of your child – or if you are a father wondering if a child is your biological offspring – a paternity action is needed in order to have a court make a legal determination on the matter. A paternity action is also required in order to establish a child support obligation if you are not sure if someone is the father of your child. Domestic violence injunctions: Laws are in place that provide assistance and legal protection to spouses, partners, and children who are the victims of domestic violence. Your family law attorney can help you prepare and present these orders so that you can live in safety. Whatever legal issue or obstacle your family is facing, our team of Utah family law attorneys is here to help.